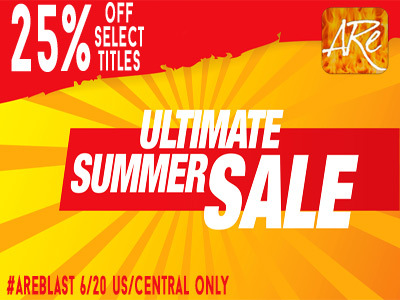 All Romance eBooks is having a 25% off sale to celebrate the first day of summer and Kyan Christopher books are all included! Now's a great time to finish off your collection or buy a set for a friend. Make sure to check out some other great authors that have their books on sale too! With a wedding in the works, Luke and Brent may finally find the peace they need in their lives. Tad is happy with Marissa, and the gym is more successful than ever. Life, once again, is almost too good to be true. Claire lives to support those around her and provide them with warmth and love, but a mysterious woman from her past brings back memories she's locked away, hoping never to be visited again. Will the past she’s tried to leave behind catch up to her and destroy her chance at a happy future? Carson and Riley find themselves at an impasse. Carson’s newly assigned partner is a young, hot and flirty gay male, which plants seeds of doubt in Riley’s mind. His rash decisions and ultimatum land him in the worst possible scenario. His year has been rough but it's about to get much rougher.